The Project Budget in Forecast is intelligently connected to make your job easier. Roles, team members, rate cards, and clients are all connected to give you the best possible estimations and budget for your projects. There are two views available for the budget, Money and Hours. Both showing the same thing, but from the perspective of either money or number of hours. 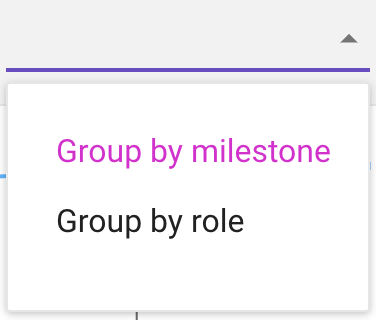 Above the budget chart, you can select whether to group the information below in either Milestones or Roles. Next to the "Group by"-option, also above the chart, you can download the budget data in a .CSV file format.